We have been breeding top quality performance Arabians since 1993. Our breeding program is focused on horses that are an exemplary example of the breed. Producing strong athletic horses with great minds that are primarily Russian/Crabbet bred. 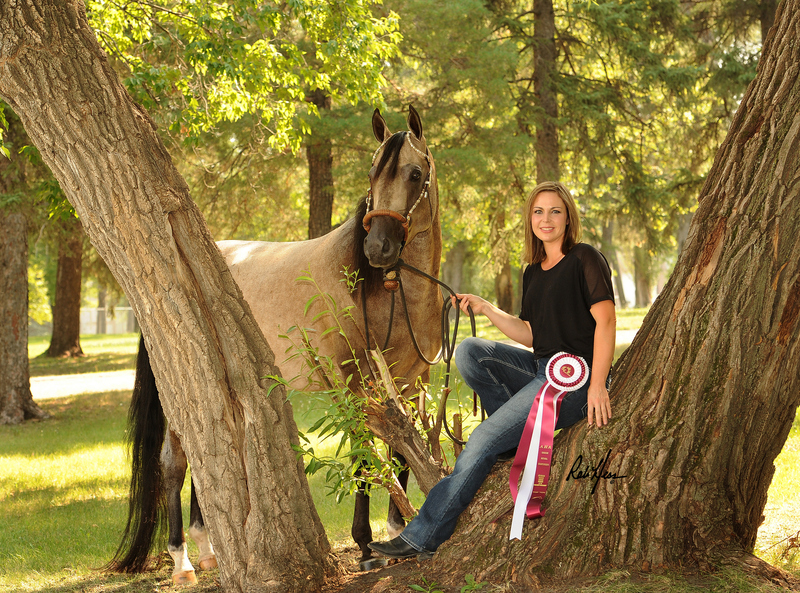 Our horses excel in the Show Arena as well as covering miles in Endurance Competitions.